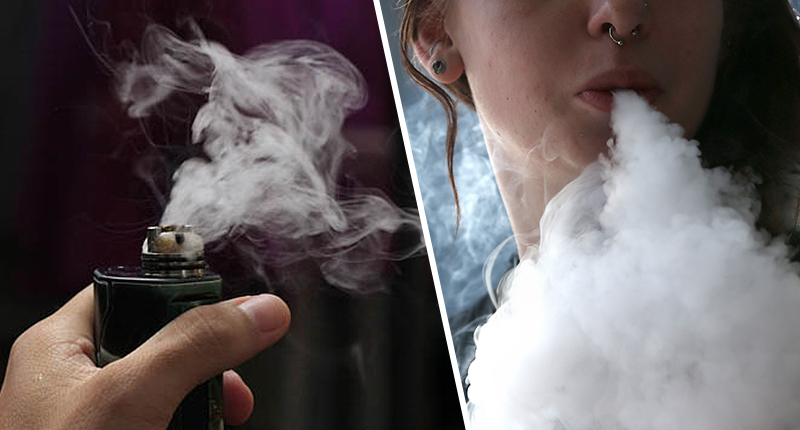 Smokers who have switched to vaping save on average £346.32 a year after kicking the habit, it has emerged. 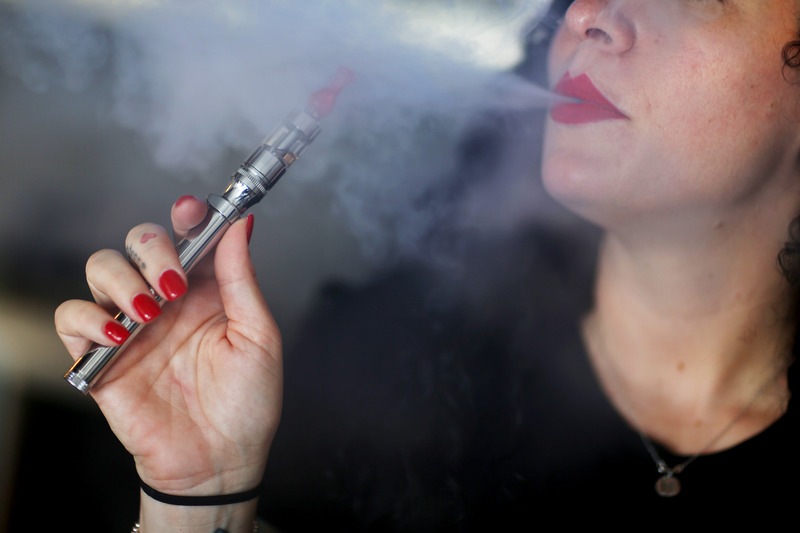 Researchers who carried out a detailed study found the financial implications of buying packets of fags is one of the main considerations for those who now vape instead. As well as saving cash, smelling better and no longer having smoker’s cough were also hailed as reasons why people have switched. The £346-a-head figure means the 3.2million people who vape are a collective £1.1 billion better off, according to the report. The poll of 1,790 Brits who are in the process of, or have made the swap from smoking to vaping, found more than half switched to save money. 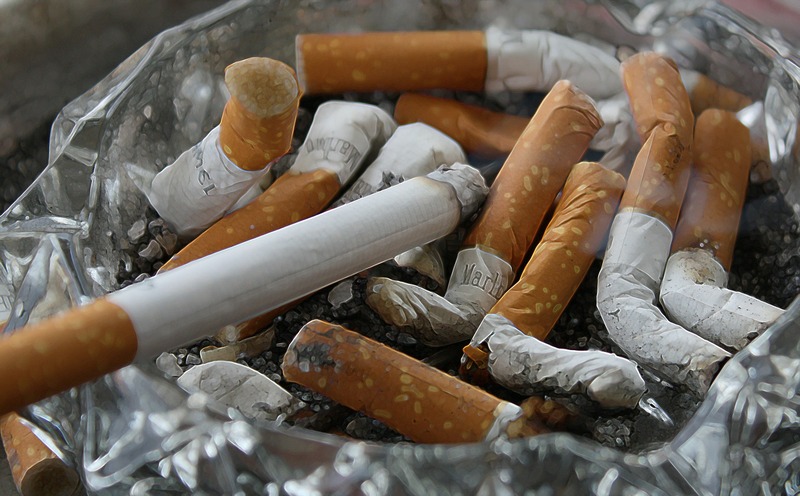 Other positives of abandoning cigarettes include having better teeth and breathing easier, according to three in 10. A further 43 per cent said they feel less stressed and over two thirds said they would ‘never’ go back to smoking. The research was commissioned by the UK Vaping Industry Association (UKVIA) and marks the beginning of VApril, the brand’s vaping awareness campaign. There are now over three million vapers in the UK who have made that life changing decision to switch from smoking. But yet, according to Public Health England, an incredible 40 per cent of smokers have never even tried vaping. VApril aims to change this by encouraging more smokers to consider making that switch to a far less harmful alternative. The research also found since saving cash, three in 10 have saved up for a holiday and put money into a savings account. E-cigarettes have proved a huge help with giving up smoking, as 68 per cent admitted before this option existed they would have never been able to quit. A huge eight in 10 would recommend converting to vaping to those who are trying to quit. Similarly, one in five said making the switch has given them a greater sense of taste. As well as health worries, over half admitted the worst things about smoking included the effect on their fitness, the bad smell and financial impacts. A further 23 per cent said they are more confident in social circles since switching and one in five said they feel more accepted by friends and acquaintances. This compares to an astonishing eight in 10 who felt judged by people when they smoked. Before vaping, other popular tried and tested methods were revealed as nicotine patches, medication and 44 per cent even went cold turkey. Top reasons for converting to vaping include breaking the habit of smoking as 43 per cent admitted they knew it wasn’t good for them and three in 10 had heard vaping was the most effective cessation tool. Of those who have successfully switched, 41 per cent have convinced other smokers to do the same. On average, those polled used to get through a staggering 5,216 cigarettes a year. The study, conducted via OnePoll, revealed seven in 10 converted to vaping because of the VApril campaign. The research highlights there are so many life-changing benefits to switching to vaping, more than just our health, from money to enjoying family time. It also highlights just how much of a financial effect giving up smoking has on an individual. It’s impactful on someone’s appearance as it helps them feel less conscious about their smell, teeth and skin. Our VApril campaign wants to emphasise the best things about making the change from cigarettes to vaping and help smokers quit for good. Smokers can download a special Switch on to Vaping Plan at www.vapril.org. The Plan is based on the experiences of former smokers who have used vaping to quit smoking.